Neck and shoulder pain can be classified in many different ways. 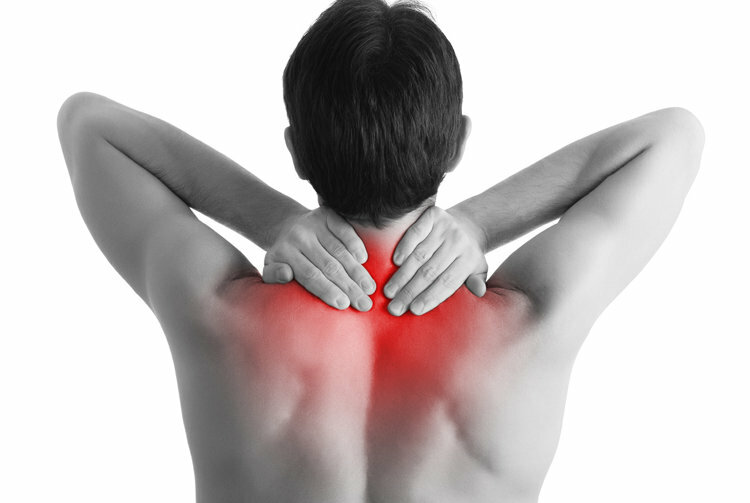 Some people experience only neck pain or only shoulder pain, while others experience pain in both areas. MRI: Magnetic resonance imaging is a non-invasive procedure that can reveal the detail of neural (nerve-related) elements, as well as problems with the tendons and ligaments. Myelography/CT scanning: This is sometimes used as an alternative to MRI. Electrodiagnostic studies: Electromyography (EMG) and nerve conduction velocity (NCV) is sometimes used to diagnose neck and shoulder pain, arm pain, numbness, and tingling. How Are Neck and Shoulder Pain Treated? If you are suffering from neck or shoulder pain, please contact our office at (516) 419-4480 or (718) 215-1888 to arrange an appointment with our Interventional Pain Management Specialist, Dr. Jeffrey Chacko.